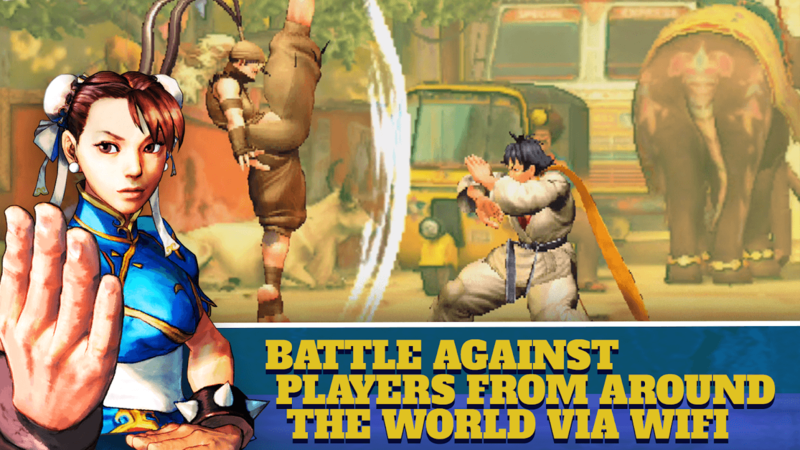 With this guide, play Street Fighter IV Champion Edition on your computer (Windows and Mac). 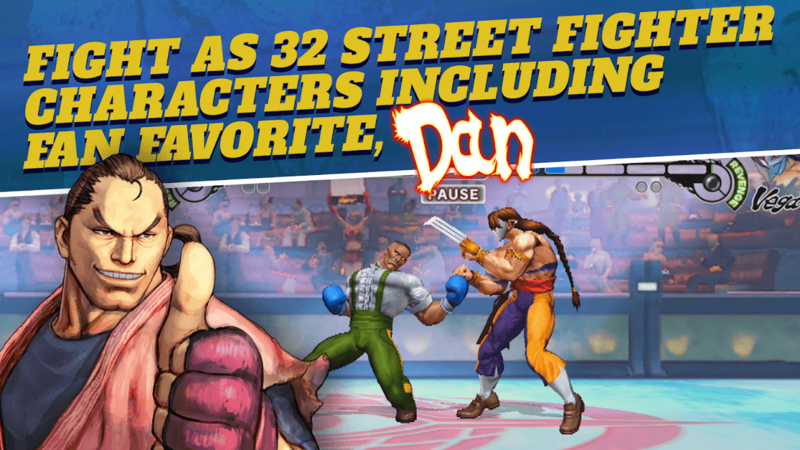 Arguably what is the best fighting game on the planet, Capcom took a shot at recreating it for mobile in a previous iteration but that didn’t end well with users. Their were non-touch black borders in their previous version of the game but now those infuriating black borders are gone and the new Street Fighter IV Champion Edition also supports wide screen resolutions which is very good. With the steps ahead, you can have Street Fighter IV Champion Edition running directly on your computer. Talking about the difference between the previous version, the new Street Fighter IV Champion Edition has better UI and UX along with much better graphics in cut-scenes and the text looks more crisp. The cut-scene’s art looks much better but the character design is true to what the original game looked liked hence creating a nostalgia effect for users who played it on original consoles. We hope Capcom gives Street Fighter another try and build it from ground up to appeal to the younger generation which is accustomed to much high level of detail. 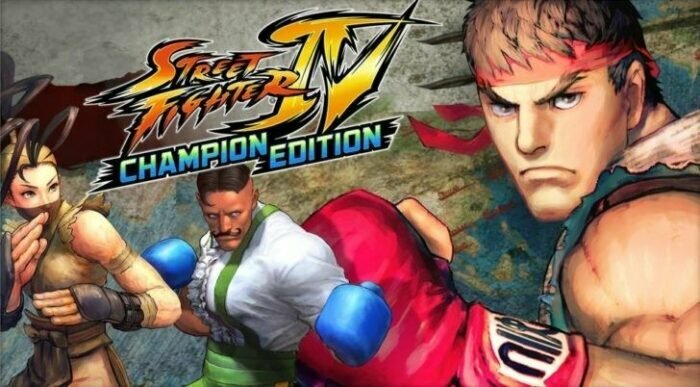 With Street Fighter IV Champion Edition, you will get 3 new characters and Capcom is also planning on adding further 6 characters in an update soon. The great feature is the MFi controls. They do not work in the menu screen but they work very well during the fighting stages which is excellent and if you connect a controller, then the touch controls automatically disappear. For those who play games with the controller, MFi controls are an effective addition in the game. Anyhow, this classic style of gameplay is worth playing on a larger screen. With our procedure you can run Street Fighter IV Champion Edition on a full fledged laptop or desktop system. Our tutorial works best with Windows 7, 8, 8.1 and 10. As for the Mac side, these emulators support recent OS X and macOS versions. Fight your opponents and become the ultimate champion. Thanks to latest emulators and efficient techniques, you can expect this game to run easily on any recent Windows or Mac machine. Further, if you have a game oriented emulator – the ones we use – you will get maximum performance and frame rates. Follow these steps below to download and play Street Fighter IV Champion Edition game on your computer. Remember, the following steps are for both the platforms – Windows and Mac. 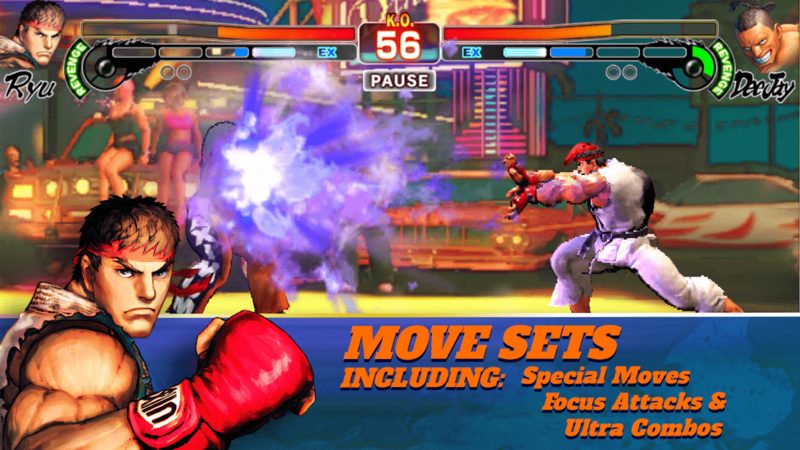 Step 8 – After installation, Street Fighter IV Champion Edition icon will appear in the My Apps section and a shortcut will be added on your desktop.